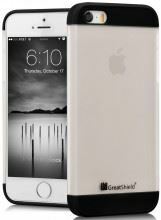 GreatShield knows what is best for their customers. 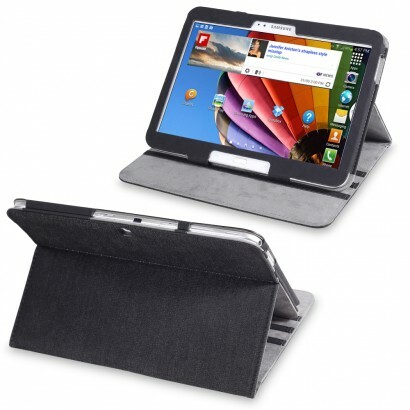 We strive to deliver products known for smart designs and innovative solutions. 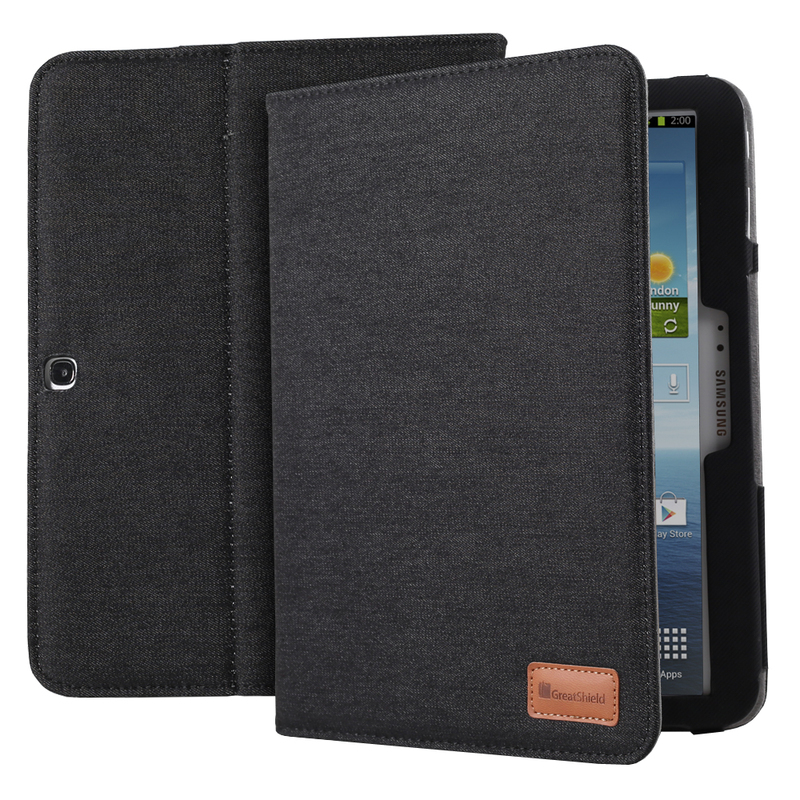 The GreatShield VANTAGE Series Fabric Case is specially designed to protect your Samsung Galaxy Tab 3 10.1 without the added bulk yet contoured to meet style, durability, and functionality. 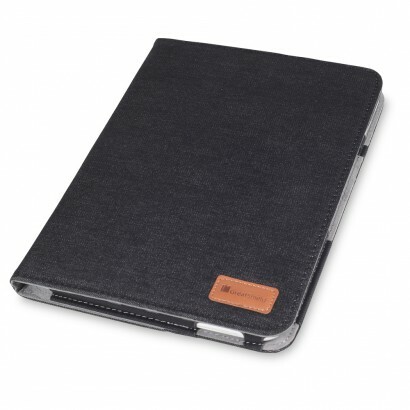 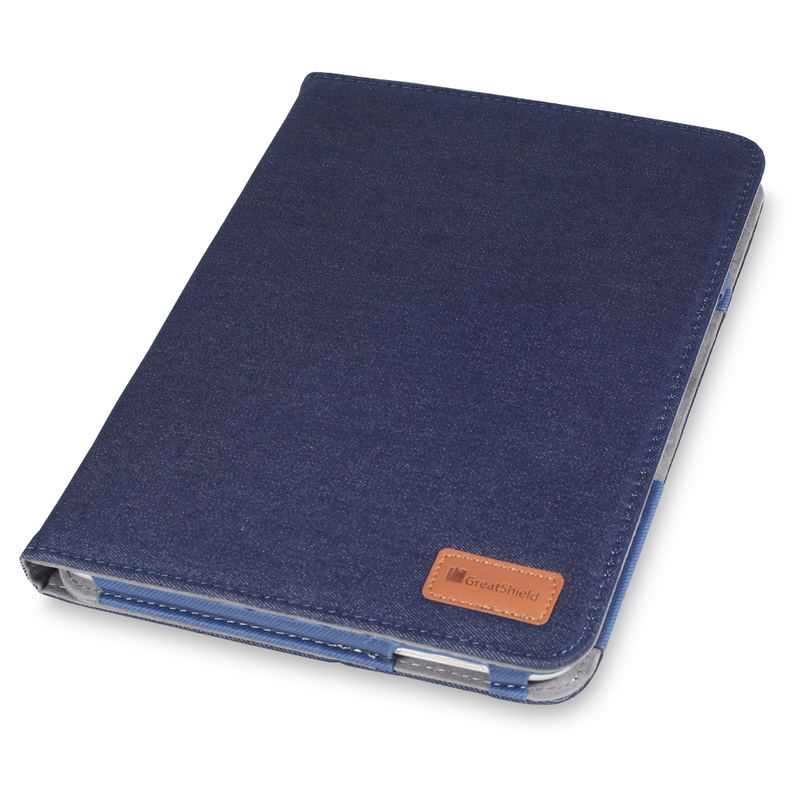 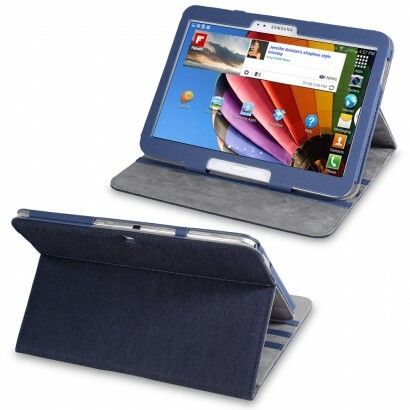 GreatShield VANTAGE Series Fabric Case protects your Galaxy Tab 3 10.1 from scratches, bumps and dents. 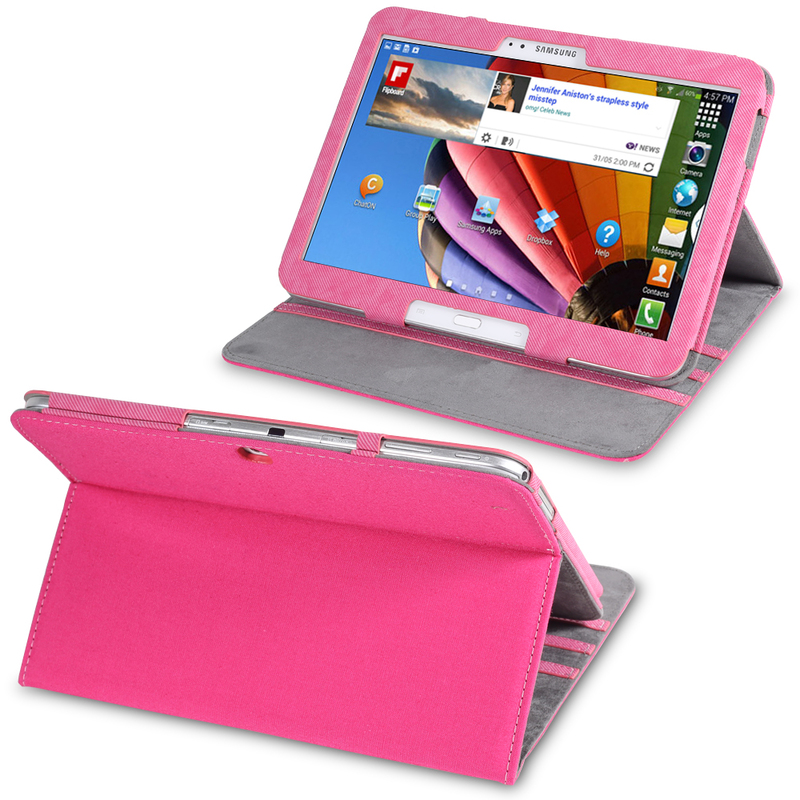 The Galaxy Tab 3 10.1 could easily slide into the form fitting case, protecting it from bumps and dents. 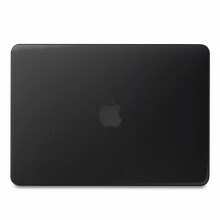 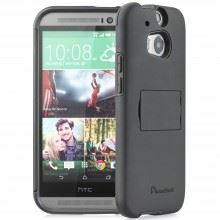 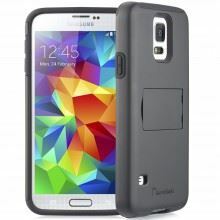 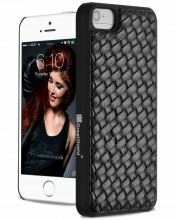 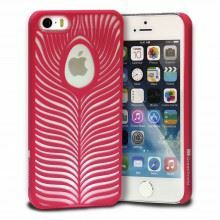 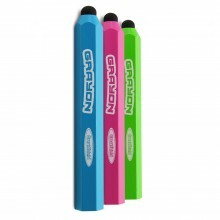 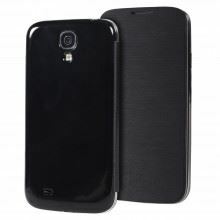 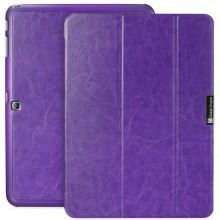 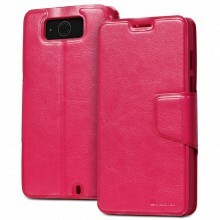 With soft interior lining, this case helps prevent your screen from scratches when it is not in used. 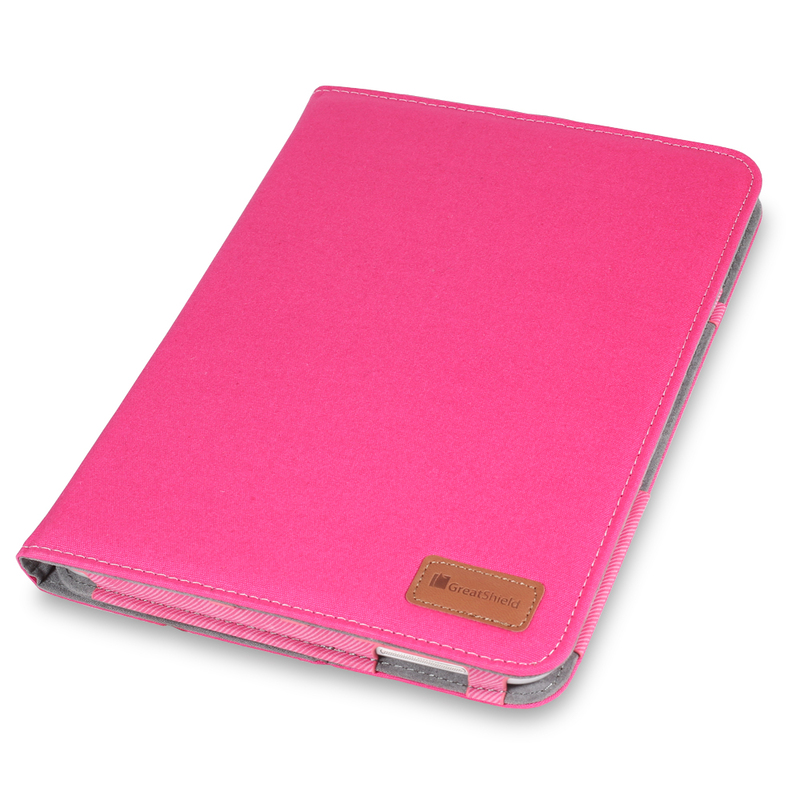 This case has perfect cutouts giving access to all ports of the Galaxy Tab 3 10.1. View your Galaxy Tab 3 10.1 in any angle with a GreatShield VANTAGE Series Fabric Case. 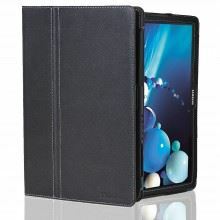 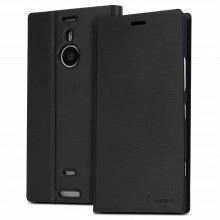 The back of the case could easily flip into a stand giving you the convenience to view the media on your Galaxy Tab 3 10.1 at perfect angle without having to hold the tablet. The GreatShield VANTAGE Series Fabric Case also features auto wake-up and sleep function that powers up the tablet when the cover is flipped and leaves the tablet on sleep mode when the cover is closed. Putting the tablet on sleep mode helps preserve the battery life of your Galaxy Tab 3 10.1.